Winter is the time when we love indulging in some unhealthy food. Starting from piping hot soup, peanuts, to loads of hot coffee, these mouth-watering food items help you stay warm when the mercury is dipping. Though these food items are quite satisfying, you end up gaining a lot of weight by the time winter is over. 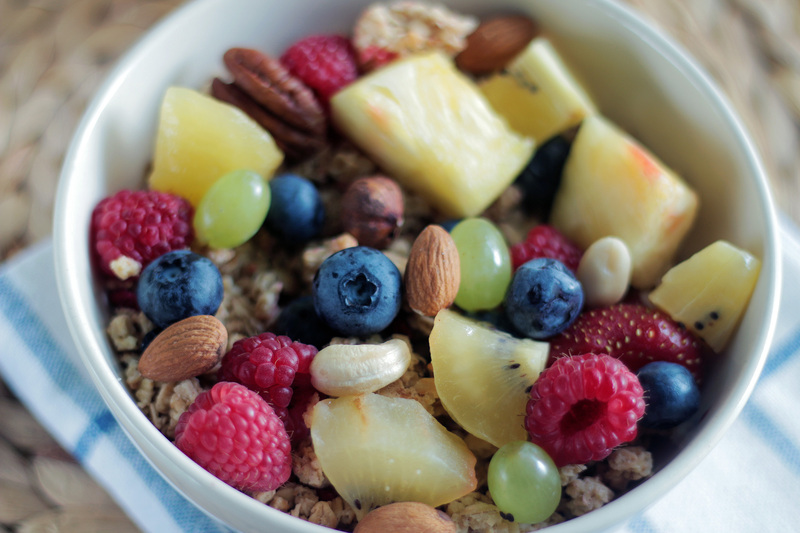 Many of us resort to crash dieting to shed the extra kilos, which can do more harm than good. Instead of going on a crash diet, why not try out some healthy juices that provide all the nutrients and help you lose weight. The blog lists juices that will help you lose winter weight. Carrots are low in calories and full of fibres which is the reason why they are considered as a super-food for weight loss. The high fibre content of carrot helps you stay full for a longer period of time and also stop you from binge eating. 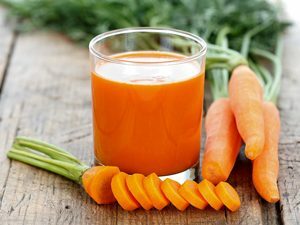 Carrot juice also helps in bile secretion, thereby burning fat and aiding weight loss. To make this effective weight loss juice, add half an apple, orange and ginger to enhance the taste of the juice. For more benefits, avoid straining the juice before you drink it. The best low-calorie food, orange juice is the best supplement for frizzy drinks. 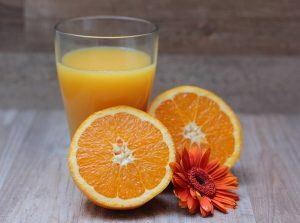 Orange juices have negative calories, which means the healthy drink has fewer calories than what your body requires to burn them. This is the reason why you need to drink a glass of juice so that you burn more calories than what you drink. If you are trying to lose weight, apple is a must-have addition to your diet. A low-calorie fruit, per gram of apple contains 50 calories according to a report by USDA. This implies you can drink as much of apple juice as you want without worrying about the calories. Take 2 cups of chopped apple, a pinch of cinnamon powder and half cup beetroot. Use the KENT Cold Pressed Juicer to get fibrous and healthy juice. 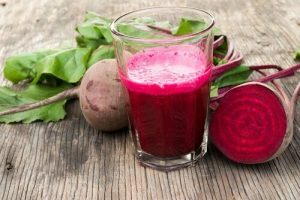 Beetroot juice is a great addition to your weight loss diet. Loaded with nutrients, beetroot has no fats and cholesterol. The beneficial juice is ideal for maintaining a healthy bowel movement as it is a good source of soluble and insoluble dietary fibre. If you don’t like the taste of the juice, you can add some lemon juice, pinch of salt and roasted cumin to enhance the taste of the juice. Losing weight needs a lot of dedication and patience. Drinking the juices regularly provides you with all the essential nutrients but also keeps your cravings under control. So, what are you waiting for? 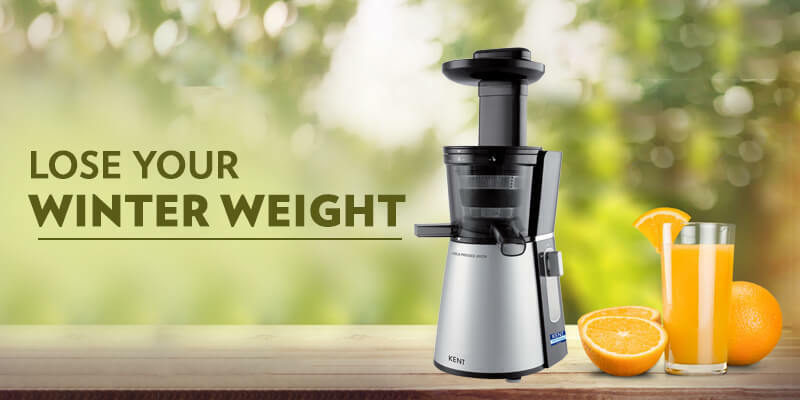 Bring home a cold pressed juicer and make one of the healthy juices to lose your winter weight.